Palatka Mall opened to great fanfare in 1981. 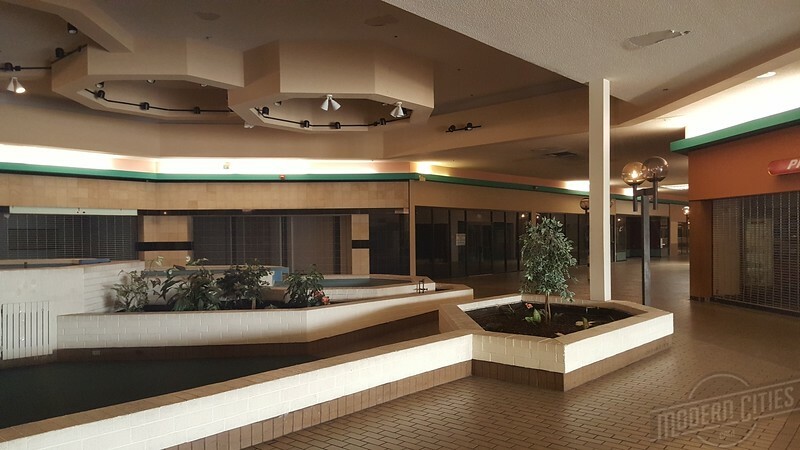 Today, a walk inside exposes a post apocalyptic scene of a small town enclosed mall's struggle to stay relevant into the 21st century. Palatka Mall redefined the retail scene in this inland Florida community of 10,390 residents when it opened its doors in 1981. 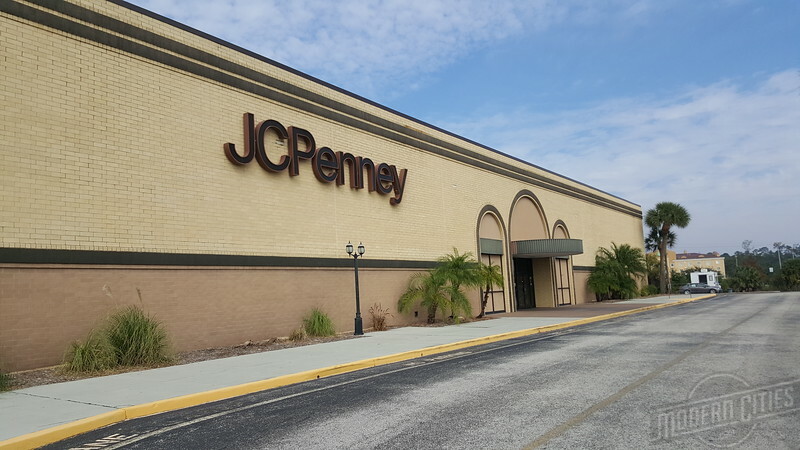 Drawing both JCPenney and Belk-Hudson from downtown Palatka, the 196,000-square-foot mall was intended to be the center of westward expansion for Putnam County. As the only regional enclosed shopping center within a thirty mile radius of Putnam’s largest city, the mall’s future seemed as bright as any, during an era where malls were still being built at a rate of 140 a year in the United States. Despite opening to great fanfare, keeping tenants proved to be pretty difficult. By the time it was acquired by Vanguard Associates in 1999, it was only 60 percent occupied. Not only did the mall have to overcome changing retail demographics, Vanguard quickly discovered the difficulty in attracting national chains to a small town mall, 25 miles from the nearest interstate exit. 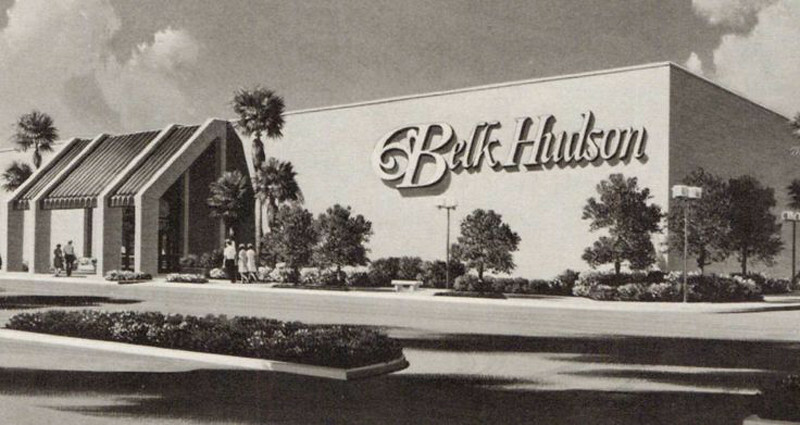 To make matters worse, Belk-Hudson, an anchor that had been operating in Palatka since 1946, closed its doors for good in 1992.